Kids sport toys > Products > Sports > Tennis > Tennis Ball Dog Cute Book Bag Small 3D School Camp Backpack. 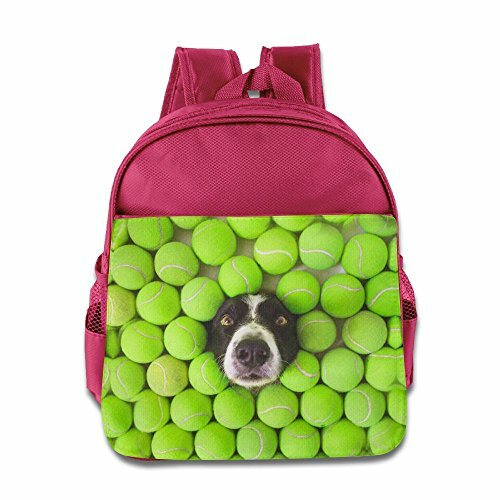 Tennis Ball Dog Cute Book Bag Small 3D School Camp Backpack. Your Little One Will Love This Backpack. Please Check The Dimensions Carefully Before Purchasing.1-2cm Error Of Measuring Is A Reasonable Range Due To Different Measurement Methods.